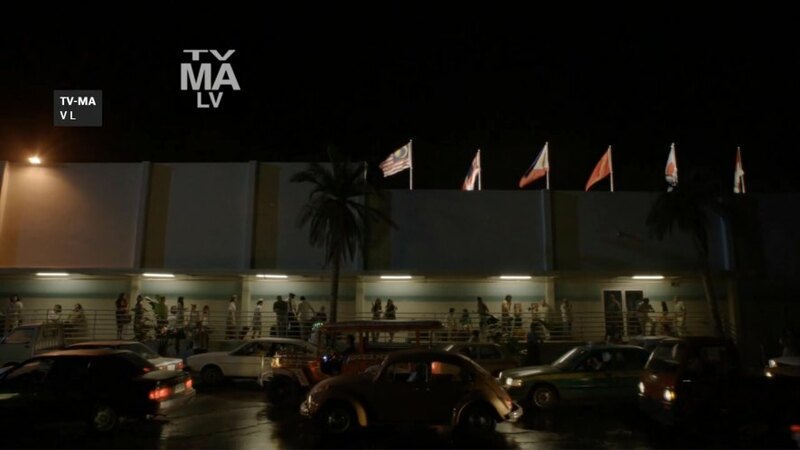 IMCDb.org: unknown in "American Crime Story: The Assassination of Gianni Versace, 2018"
The white coupe ? Or the japanese kei truck ? The white coupe is a rare VW Quantum 3-door. They were available in the US for 1982-83 and not many of them sold. I know one of the film car companies had one.